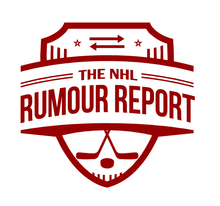 A Nylander resolution is imminent, Kovalchuk, Lindgren and Coyle enter the rumour mill and more in today's NHL Rumour Report update. With less than a week to go until the RFA deadline (thank goodness), things seem to be pointing towards Nylander staying in Toronto. 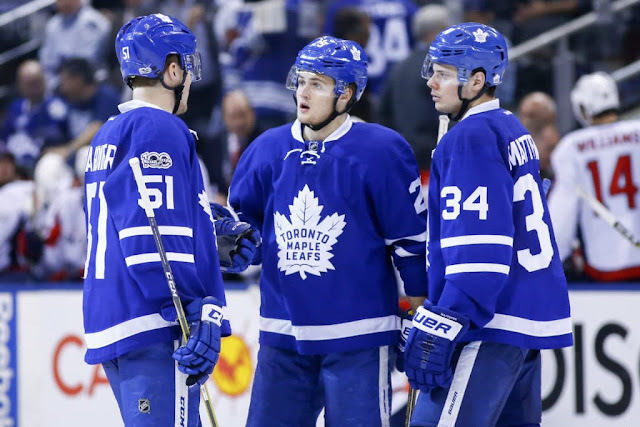 There has been doubt as to whether Nylander would ever be seen in a Leafs uniform again, but most reports are now suggesting that the two sides are very close and working diligently to close the gap. Two contracts have been bandied about - a 2 or 3 year bridge deal at something in 5 million dollar range, and a 6 year deal at around 7 million a season. Some believe a deal is about to be struck, but we'll have to see more evidence of that. Several teams, including the Flyers and Hurricanes, are ready and willing to make a deal for Nylander if things fall apart. But the likelihood of this thing going off the rails appears to be shrinking as the two sides get within about half a million per year. The ball appears to be in Nylander's court right now - with one of Toronto's strongest offers on the table. Nylander has until 5:00 PM Eastern on Saturday to make a decision. Trade talks have picked up around Montreal's Charlie Lindgren, who is seasoning in the AHL as a grade-A goalie prospect. Among the teams interested are the Florida Panthers, who may be looking for a young goalie to fill Roberto Luongo's shoes if and when he retires. Are Ilya Kovalchuk's days in Los Angeles numbered? The veteran winger played a measly 6 minutes in Sunday's tilt with Edmonton. At 6 million a season, it's hard to this carrying on much long - perhaps a trade or a return to the KHL is in the cards. It's no surprise to hear that the injury-decimated Boston Bruins have set their sights on the trade market to help fill some holes. Among their list of targets is the Wild's Charlie Coyle, who is no stranger to the NHL rumour mill. It's believed the Lightning also made inquiries on Coyle, who has established himself as a solid two way centerman. It would certainly be surprising to see a competitive Wild team part with a key piece in-season. The Bruins are believed to have put Anders Bjork and Danton Heinen on the market. Keep an eye on the Philadelphia Flyers in the coming weeks - ownership has a major sway over trade decisions, and it's believed Ron Hextall refused to pull the trigger on a number of them - the incoming GM will likely be willing to make moves that their predecessor would not.